Craig has been wanting to do his own version of "From Russia with Love," and now he'll get the chance. With the sudden departure of director Danny Boyle, “Bond 25” is now on track with only a three-month delay. Production begins March 4, 2019 in London, with MGM setting a February 14, 2020 release date. What a nice Valentine’s Day present. It’s been a complicated journey to make “Bond 25,” beset by all sorts of unprecedented twists and turns for the longest-running movie franchise. Go-to Bond scribes Neal Purvis and Robert Wade delivered a treatment to keep Bond relevant and to ensure Craig’s involvement. But then Boyle and his “Trainspotting” franchise collaborator John Hodge pitched a more tantalizing idea about reviving the Cold War with a wild twist. It seemed to be the modern “From Russia with Love” Craig was seeking. Hodge wrote the script, incorporating elements of the Purvis & Wade treatment, but there was a parting of the ways in pre-production when they reached a creative impasse. Back came Purvis & Wade to solve the impasse and in stepped Fukunaga — the first American director in franchise history. At 41, Fukunaga is an eclectic and idiosyncratic indie director and cinematographer, who has brought an audacious visual style to gritty action-adventure (“Sin Nombre”), moody romanticism (“Jane Eyre”), and harrowing warfare (“Beasts of No Nation”). 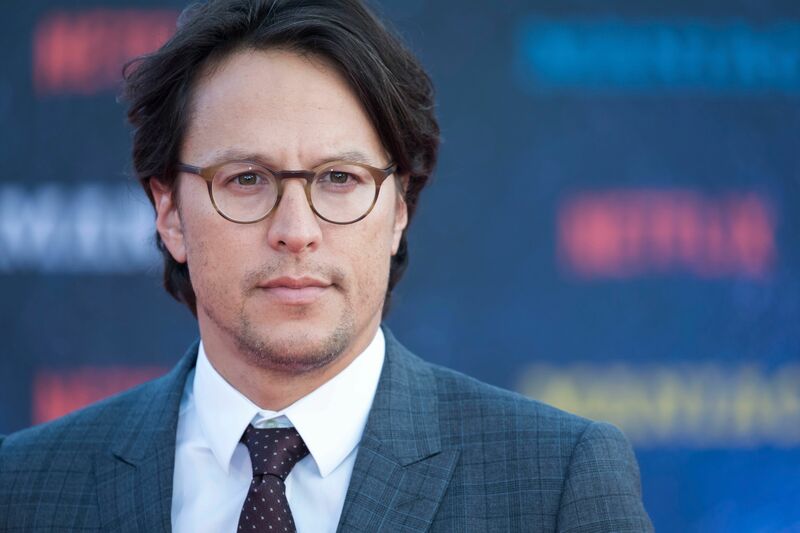 In addition, Fukunaga earned an Emmy for directing the first season of “True Detective,” the neo-noir known for the famous six-minute single take on the “Who Goes There” episode. In his latest series, “Maniac” (streaming September 21 on Netflix), he reveals a penchant for surreal hijinks with Emma Stone and Jonah Hill. As other art-house directors have learned — Sam Mendes (“Spectre,” “Skyfall”), Marc Forster (“Quantum of Solace”), Lee Tamahori (“Die Another Day”), and Michael Apted (“The World Is Not Enough”) — the trick is to bend, but not break Bond, and that’s where Boyle overstepped his bounds. The same thing happened to writer Peter Morgan (“The Crown”), when Craig approached him to write a “From Russia with Love”-inspired treatment. 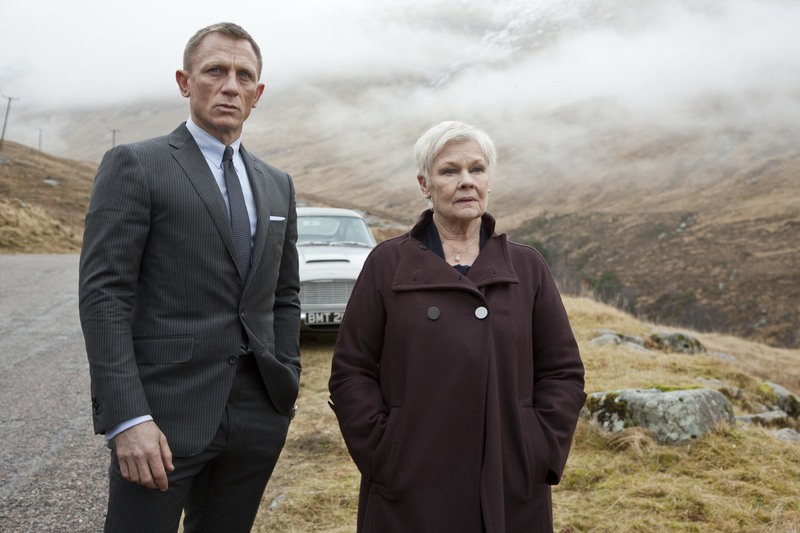 Morgan delivered “Once Upon a Spy,” in which Judi Dench’s M is blackmailed by a ghost from her Cold War past, exposing a secret love affair with a Soviet spy, which threatens to topple MI6, forcing Bond to kill his boss and maternal figure. When the story proved too subversive, Morgan was dismissed, but the project evolved into “Skyfall.” Craig would have to wait for his “From Russia with Love.” Although we don’t yet know details about the script for “Bond 25,” one thing’s for certain: It’s never just about the mission. There’s always something personal at stake. But maybe this last time, Craig’s Bond won’t be burdened with emotional baggage or the need to go rogue or seek revenge. Craig’s Bond can combat Russia’s cyber warfare and global meddling with intelligence and muscle. And even greater insight, since Craig recently paid a visit to the CIA to see first-hand how intelligence gathering is conducted in the real world.